It’s a common mistake that when writing content for the web, the writer treats their audience like they would when writing content for print ads, such as flyers or brochures. But writing for the web is a completely different game. Web copy is scanned and glanced at. Not read. Web visitors are hunting for information or products, and they make quick decisions without thinking. 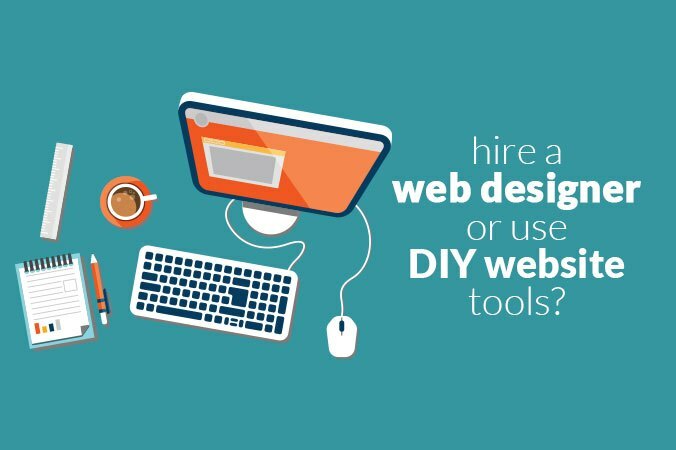 With so many Do-It-Yourself website-building tools out there, it might feel like writing content for your new website isn’t a big deal. But, if your site isn’t written to convert your visitors into paying customers, you might be wasting both your time and money. 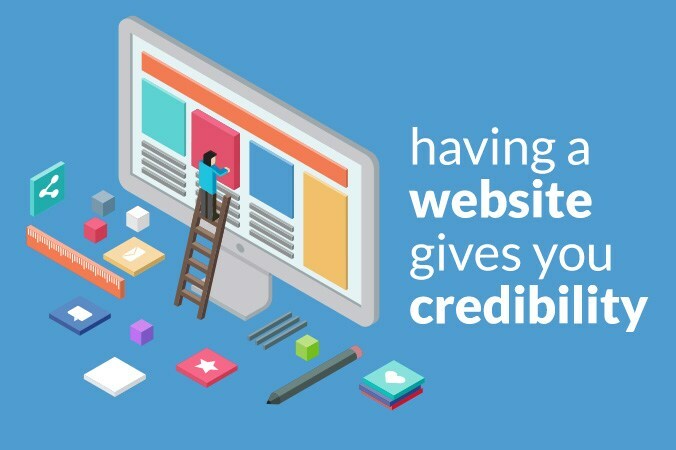 Weather you are writing your website on your own, or you’ve hired a professional web builder, here are six tips that you should follow when writing your website. Answer the correct questions – figure out what your visitor is looking for when they visit your website. For example, if you’re a restaurant, they’re probably looking for the menu, hours, location… Is there a parking space? Do you have a drive-thru? Do you deliver? It’s important to let your visitors know that you can provide what they are looking for, and you have to do this quickly and clearly. 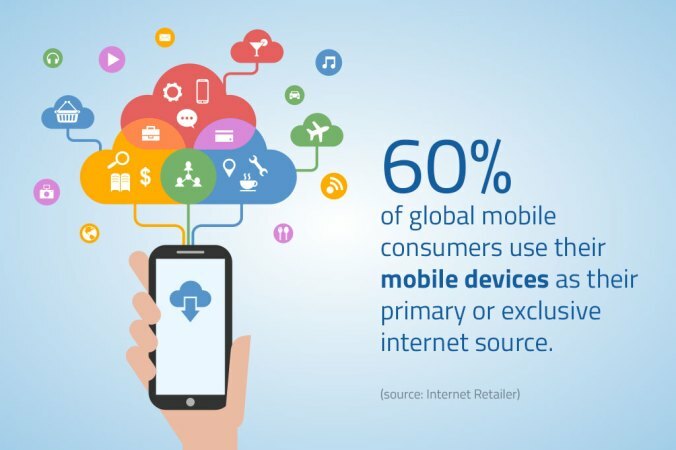 The shorter the better – more people are using their mobile devices (such as smartphones), especially when doing a quick search on what they need. This means you have only about 5 seconds to convince your website visitors that you can satisfy their needs. If you don’t, they will end up leaving your website to visit another website – your competition. Speak to your visitors – it’s important to figure out what type of audience you have, and learn how to speak their language. If your target audience is that of the older generation, don’t fill your site with copy that tries to be “hip.” If your target audience is the youth, it’s a totally different case. It’s also not only about age; take note of different factors such as their gender, location, culture, etc. Don’t try to be clever – remember that, on the web, everybody is in a hurry. They don’t have time to read every word you write. Simple statements often work best, rather than using cleve phrasing, which requires people to think. Keep your web copy as simple as possible. Talk about the benefits – you might be tempted to just write about you – your history, your interests, and even your family. You might think your visitors want to know these stuff, but in reality, they just want to know what you can do for them. Don’t sell yourself; sell what you can do for them. Focus on the benefit bcause that’s what will make them choose you over the competition. Call-to-Action is the key – even if you have the best-designed website, with great looks, compelling copy, and an SEO that gets you found — if you don’t clearly tell your website visitors how to contact you, then all that effort is wasted. Remember that your ultimate goal is for your business website to convert its visitors into customers. Be sure to include either a phone number, a contact form, or an email link (or a combination of these), and make sure that these elements are clearly visible on your website’s every page. 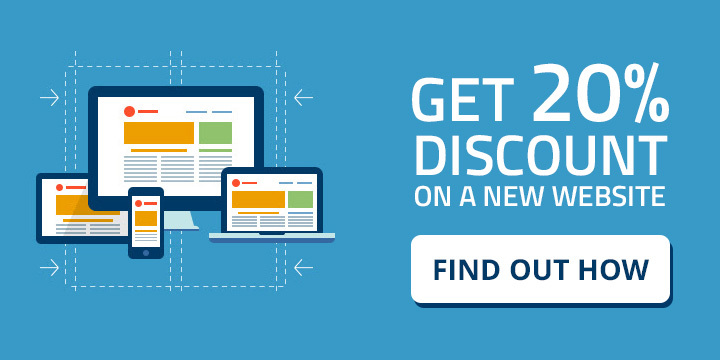 Follow these steps to make your website much more effective. 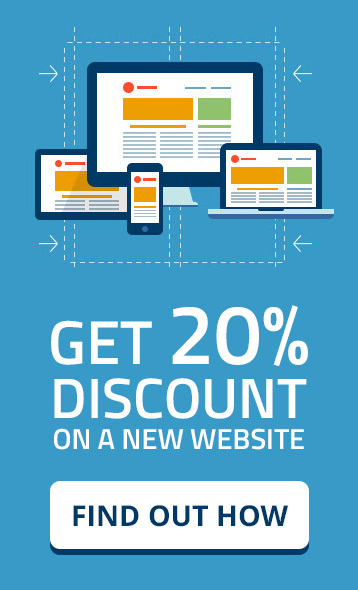 Get a FREE consultation on how to start or improve your website, and get 20% discount on Celeste Graphics‘ web design services, by answering a simple survey. Click here to find out more.